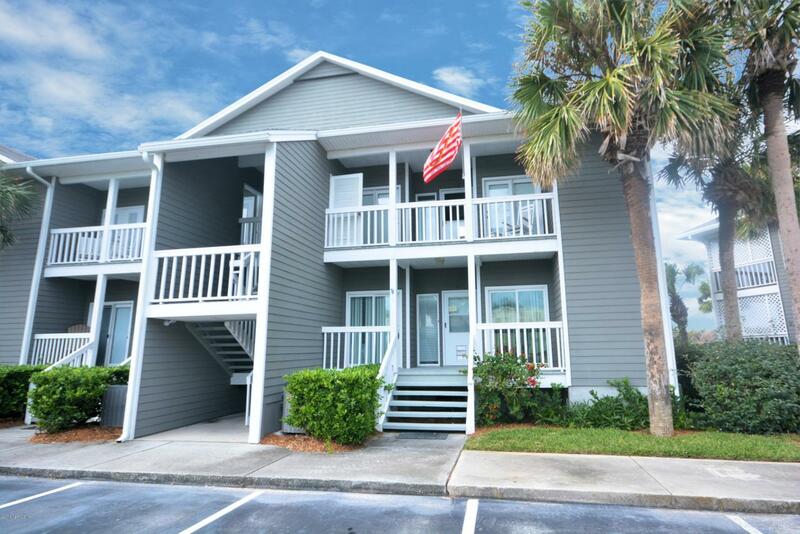 Welcome to Beach House Condos in beautiful Ponte Vedra Beach! This luxurious ground floor condo has 3 bedrooms and 2 bathrooms and has been upgraded nicely. You can just move into this furnished condo and head to the beach just across the road. Need a spa day...take a short walk to Ponte Vedra Inn and Spa which is just delightful. Play golf at TPC or eat out at one of our great restaurants. Of course you can also stay in and cook in your spacious kitchen and enjoy the fireplace. Want to eat outside, why not...you have an extra large screened in patio. The patio even has a storage closet. You don't want to miss this! See you at the beach! Listing courtesy of Realty Executives Oceanside.